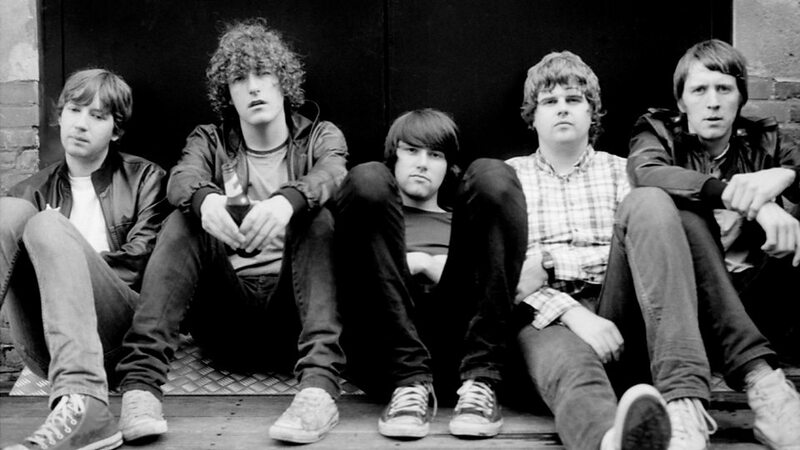 The Pigeon Detectives are an English indie rock band from Rothwell in Leeds, West Yorkshire, who formed in 2004. 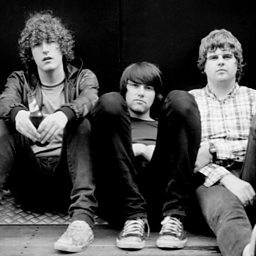 They performed at the Reading and Leeds Festivals in 2006, where they were tagged "the band most likely to leap to the main stage in 2007" in an NME review. The band returned to the festivals in 2007 and again performed on the NME stage.